As Domestic Energy Assessors, we work with Homeowners, Landlords and Estate Agencies in providing Domestic EPCs. An EPC is required when selling or letting a domestic dwelling. 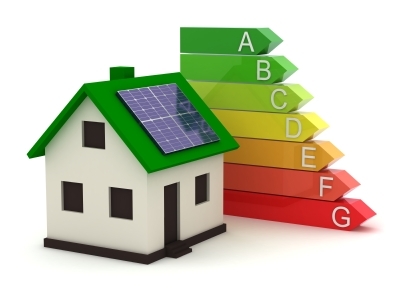 EPCs are also used for Green Deal Assessment and for assessing the level of Feed in Tariff from renewable technologies. 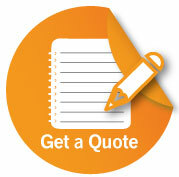 We are happy to quote for EPCs in North Lancashire and South Lakeland. Discounts are available for multiple instructions when they are in close proximity to each other.